Tired of being wet, cold, and uncomfortable on the water? 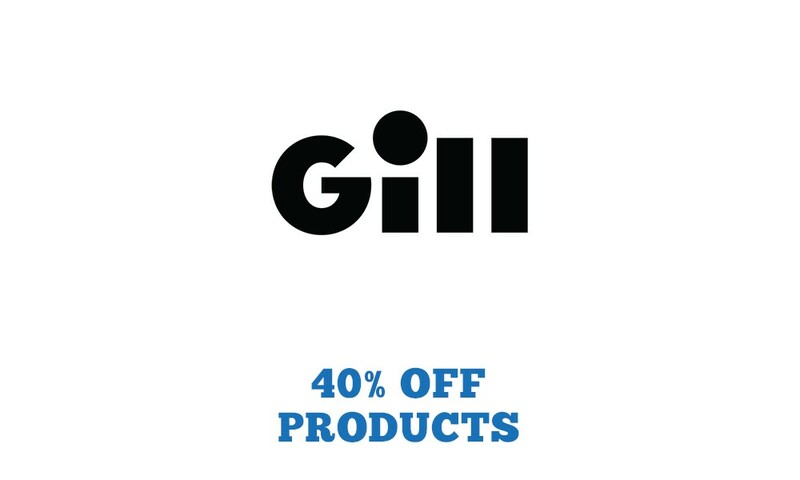 Gill’s got you covered and offers college anglers 40% off Gill Technical Fishing Gear! From sailing, boating to fishing, Gill Technical Fishing Gear has a wide range of products designed to make being on the water more enjoyable. These products have been tested under the harshest conditions imaginable and include features that make your time more comfortable so you can do what you enjoy which is fish. 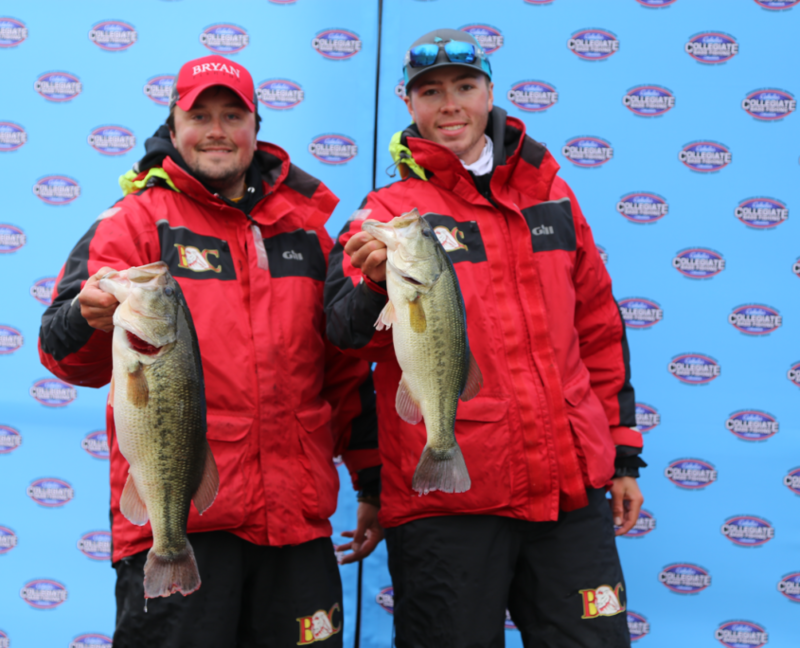 Bryan College Fishing Team taking advantage of their Gill rainsuits at the 2017 Cabela’s Collegiate Big Bass Bash. Gill is committed to helping collegiate anglers enjoy time on the water competing and representing their school so there isn’t any reason for you to get wet as college anglers receive a generous 40% discount from Gill! To get the discount code, you can simply email college@carecotv.com – once you receive the promo code, the team just logs into Gillfishing.com with the code and the discount is automatically applied. 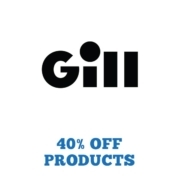 In addition to the 40% team discount on all offered products, Gill can also assist with branding your team’s apparel (printing and embroidery). 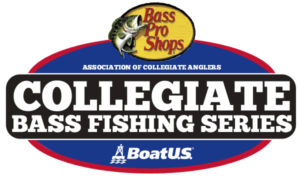 https://www.collegiatebasschampionship.com/wp-content/uploads/2017/05/Gill_2019_graphics.jpg 600 1000 Garret Brain https://www.collegiatebasschampionship.com/wp-content/uploads/2018/11/2019-Bass-Pro-Shops-Collegiate-Bass-Fishing-Series-Association-of-Collegiate-Anglers-Boat-US-2-300x179.png Garret Brain2017-05-12 09:05:592019-01-14 12:02:19Gill's Got You Covered! Gemini Jerseys Get Big Bite Baits 50% Discount Now!